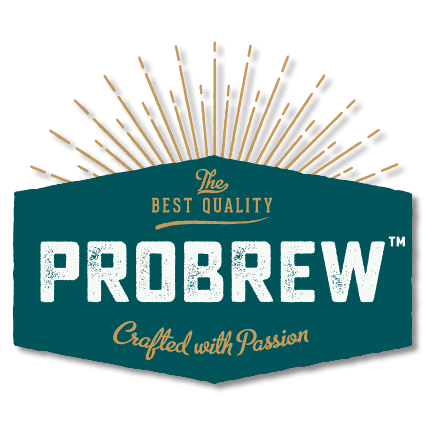  ProCarb Mini is cost effective inline carbonation or nitrogenation system designed to speed up and simplify the process of carbonation or nitrogenation in any craft brewery. 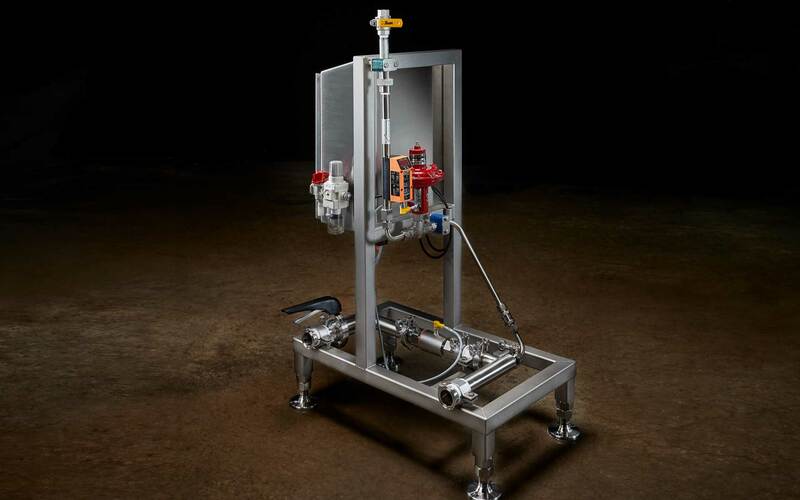 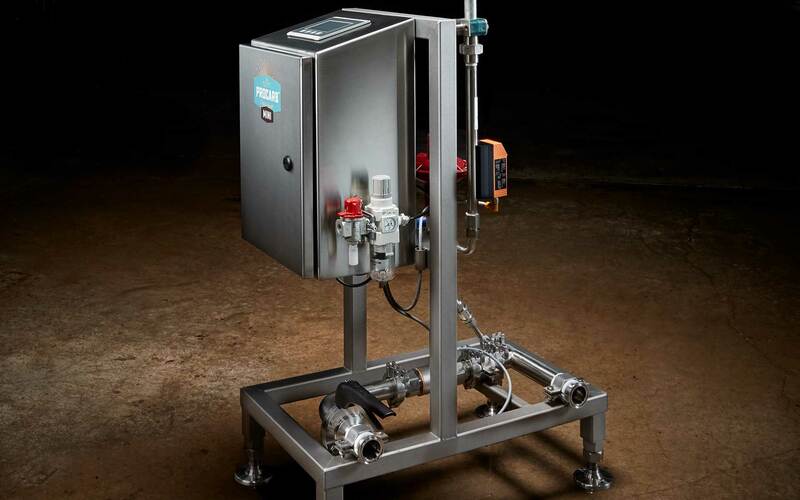 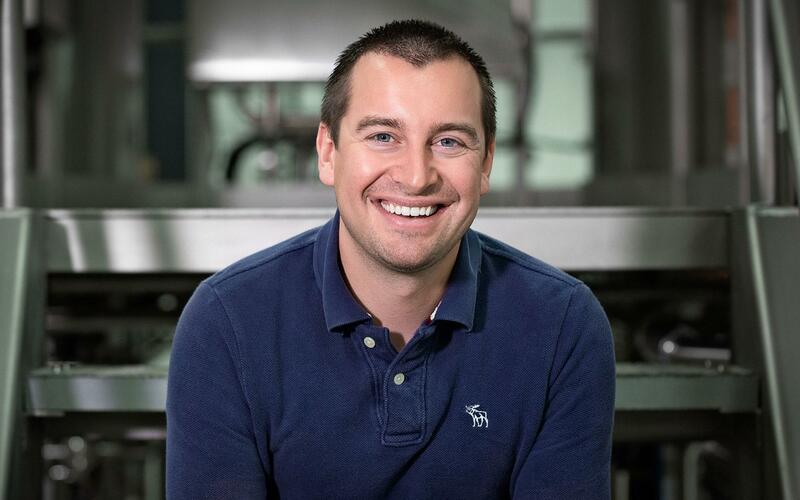 The ProCarb Mini utilizes the same proven technology found in the ProCarb but delivers it in a smaller, ultra-portable, lower cost package for brewers wanting to reap the gains of quicker inline carbonation, more precise carbonation control than using stones, higher CO2 utilization, and reliable, maintenance free operation with Allen-Bradley PLC control and automation. 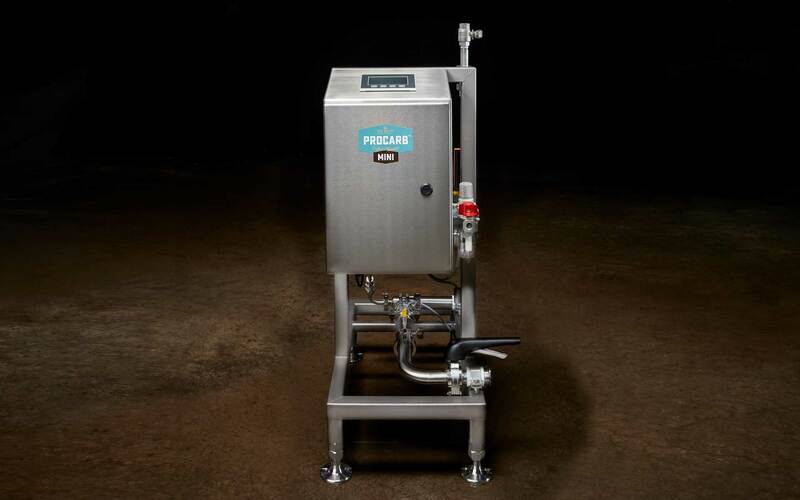 ProCarb Mini is cost effective inline carbonation or nitrogenation system designed to speed up and simplify the process of carbonation or nitrogenation in any craft brewery. 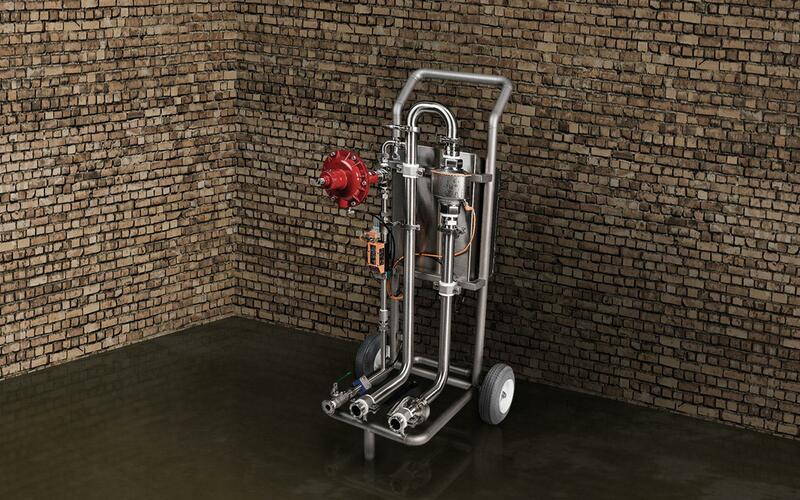 The All-New ProCarb Mini now comes with the option of a pump cart for easier mobility, and a 24VDC battery for cordless operation up to 12 hours.